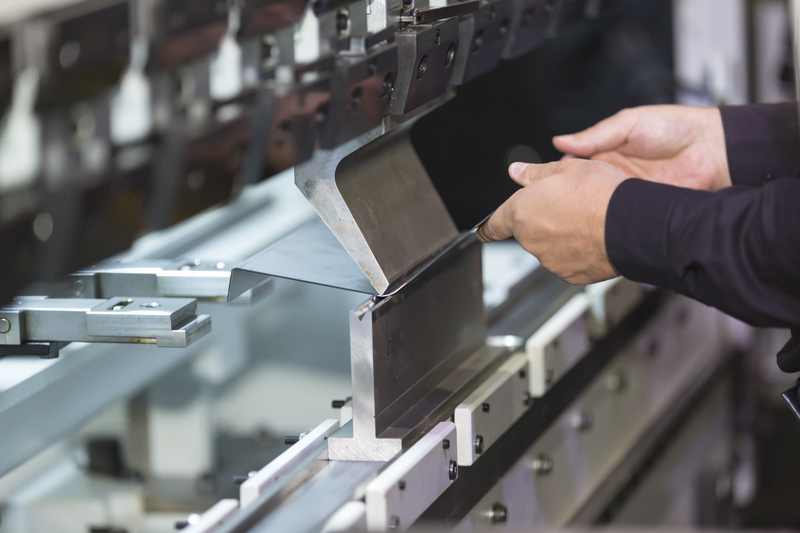 Whether you’re building machines or breaking ground on new construction, you’ll need a metal fabricator to provide you with raw aluminum, iron, and steel products. Luckily, a metal fabrication team will save you money in a variety of ways. Below are a few reasons you should enlist these businesses when sourcing materials. Metal fabricators purchase products directly from mills, which means they have more power to negotiate on prices. Their work means more affordable materials for you and less time spent dealing with suppliers. They’ll also get you higher-quality products and you won’t have to pay shipping, storage, or processing fees. As part of the metal fabrication process, you’ll need to pay a portion of the tooling expenses. However, many companies offer payment programs in reasonable installments, allowing you to continue production while taking some of the stress off your pocketbook. This makes the option viable for both large and small businesses. Another major money-saving feature of metal fabrication is that you get to choose the technique they use to customize metal products. For instance, there are several different roll forming methods, and you’ll be able to select the one that best suits your budget. You can always opt for a more sophisticated method should this increase in the future. The next time you’re looking for a good deal on steel, aluminum, and iron, choose Douglass Steel for metal fabrication. They also provide structural metal and welding services to customers throughout the Mountain Grove, MO, area. Call them at (417) 926-5589 today to speak with a helpful representative about ordering raw metal products for your industrial or agricultural property. Or, visit them online to learn more about their wide variety of metal fabrication services.